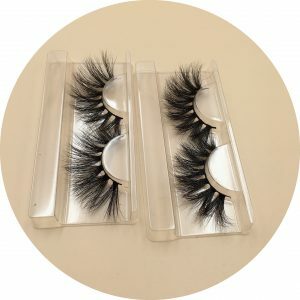 Today, let’s introduce the 25mm big mink eyelashes that are very popular on the market recently. 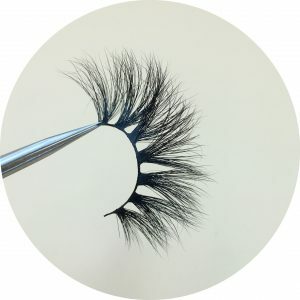 I am honored to say that this eyelash is the original of our company, and we are very happy that our new design can be pursued by so many hobbies. 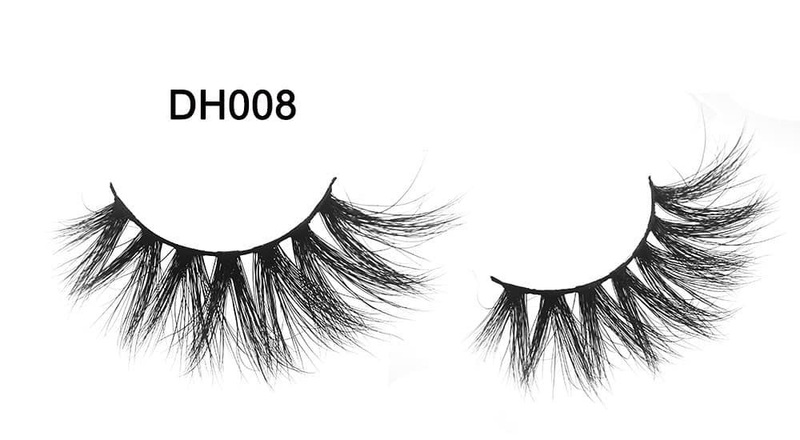 DH008 The eighth style of our 25mm mink strip eyelashes is very beautiful, natural and easy to wear. 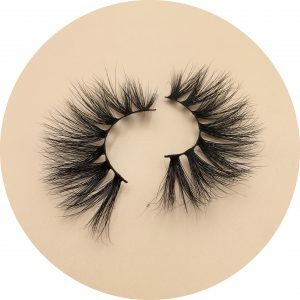 So dear, if you want to wholesale mink lashes , and want buy our DH series big mink lash wholesale, you can contact us, we will give you the best advice.